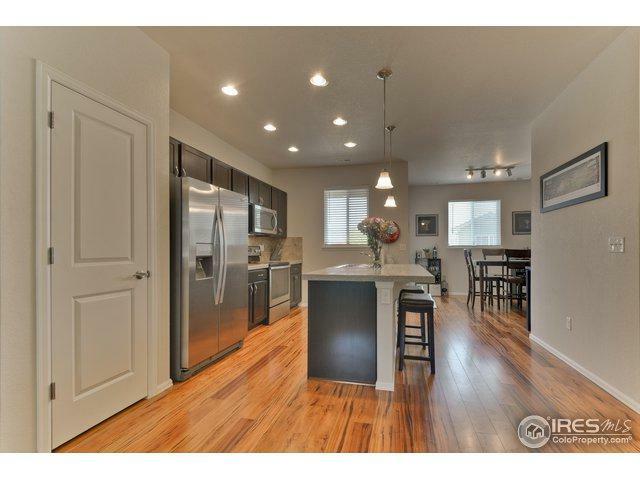 3 yr old gorgeous Townhome in the Aspen Meadow Neighborhood. 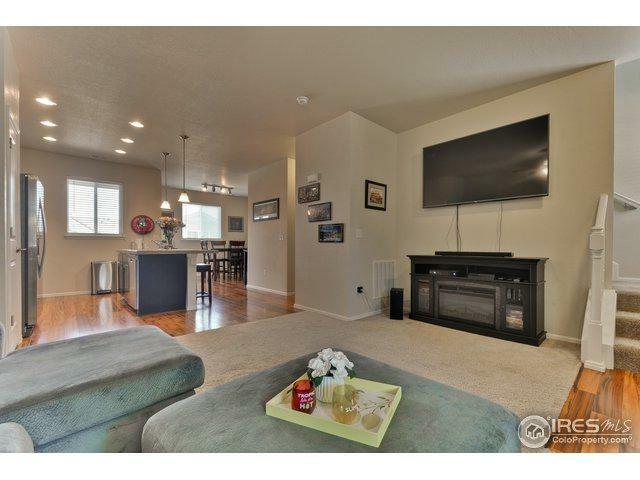 3 bed, 2 1/2 bathrooms, over sized 2 car-garage, open floor plan, 2 patios, mud room, very nice upgrades, ss appliances, and granite tile island. Well maintained, includes washer/dryer and refrigerator. 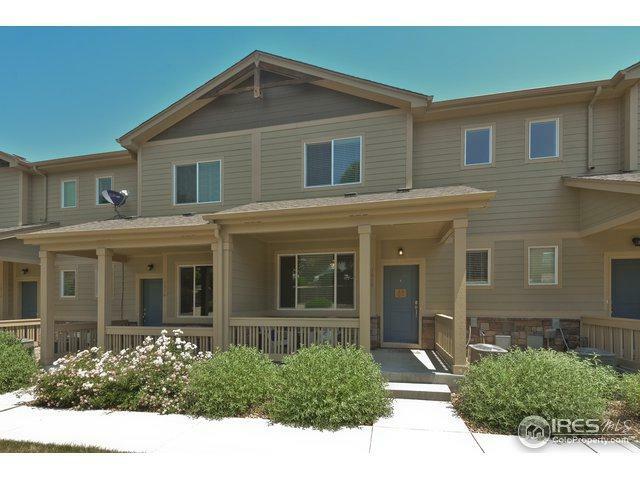 Easy access to I-25 and minutes to downtown Denver. Buyer to verify all measurements Low HOA fees. 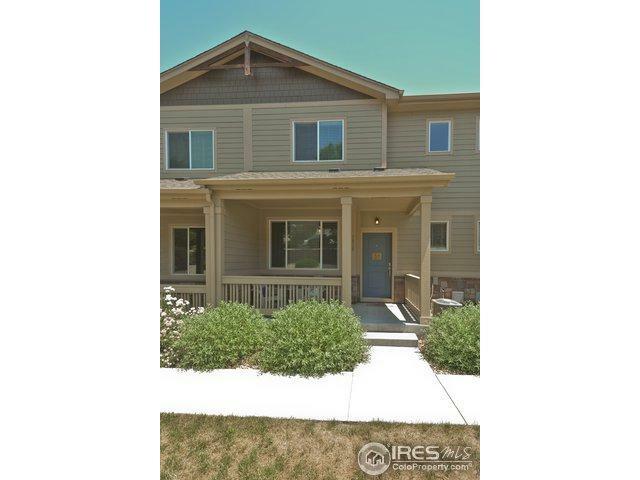 Listing provided courtesy of Jody Whitmore of Equity Colorado-Front Range.